1. 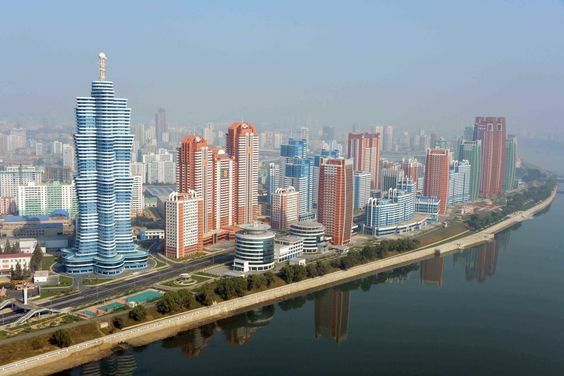 Which is the capital of North Korea? 2. 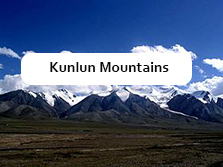 What is China's westernmost province or autonomous region? 3. 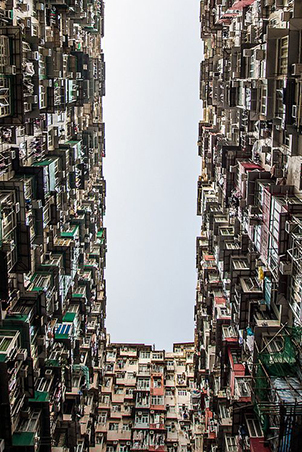 Of which territory is Kowloon the land portion? 4. 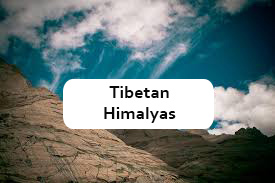 Where would you find the Roof of the World? 5. Istanbul is better known than its capital. What is the country and its capital? 6. 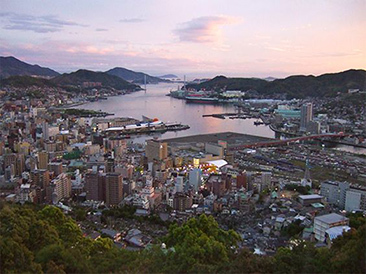 On which island is Nagasaki? 7. With which countries does Iraq have a common border on its south? 8. 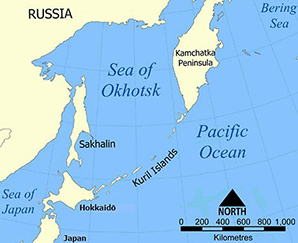 Which major island, the subject of dispute between Russia and Japan, lies in the Sea of Okhotsk? 9. 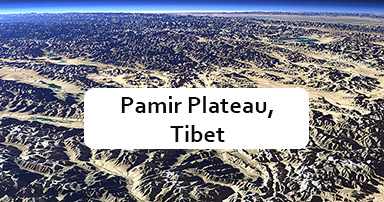 Which inland sea is in the Asian landmass of Russia? 10. Of which island chain is Okinawa a part? 11. What do these three territories have in common: Umm al Qawain, Ras al Khaimah, and Fujairah? 12. Which is the northernmost of the major Indonesian islands? 13. What is the name of the Portuguese colony in China? 14. 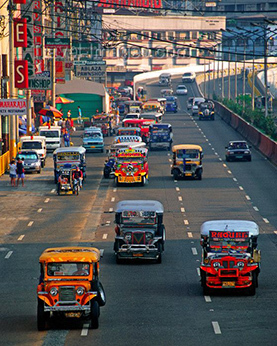 On what island is the capital of the Phillippines? 15. 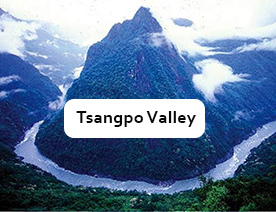 What is the familiar name of China's longest river?